What’s blue, tried-and-true and loved by all? Denim! 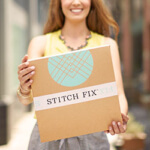 Sliding on your favorite jeans feels fab, but finding the perfect pair can feel like looking for a needle in a haystack. If you’re overwhelmed, you’re not alone. Fear not! 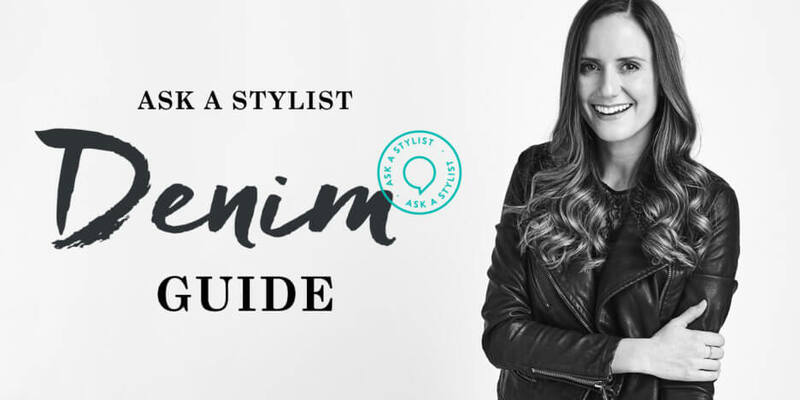 We’ve rounded up some super helpful FAQs from curious ladies looking for denim enlightenment from our Stylists. Keep reading to see more denim questions from other inquisitive ladies. What jeans work best on a pear shape? How do I make my behind look shapely in jeans? How do I prevent my black jeans from fading? How do I make boyfriend jeans look more feminine? What should I wear with light wash jeans? What tops go with high-waisted jeans? I live in jeans. What should I wear on a date? What’s the best top to wear with a jean skirt? What jeans work best for athletic figure? What are the most appropriate jeans for the office? “Dark-wash jeans pull double duty as a figure slimming pair of pants, but also give a more office-appropriate feel. Plus, you can pick up a pair of black, navy and raw wash jeans for a buttoned-up feel.”—Jennifer D.
How do I hide a muffin top in jeans? How do I hem jeans without going to a tailor? Still have a lingering question? Head to Ask a Stylist for a personalized response from a pro!